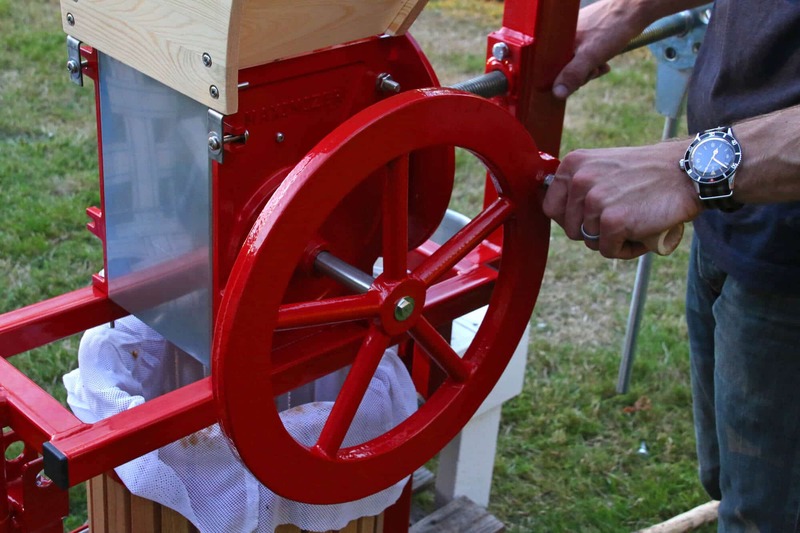 I received this cider press from Pleasant Hill grain without any obligation to write a positive review. All opinions are my own. We purchased our dream home last December – a 104 year old historic home on nearly 8 acres, complete with a barn, stone greenhouse and fruit trees – apples, plums and pears. 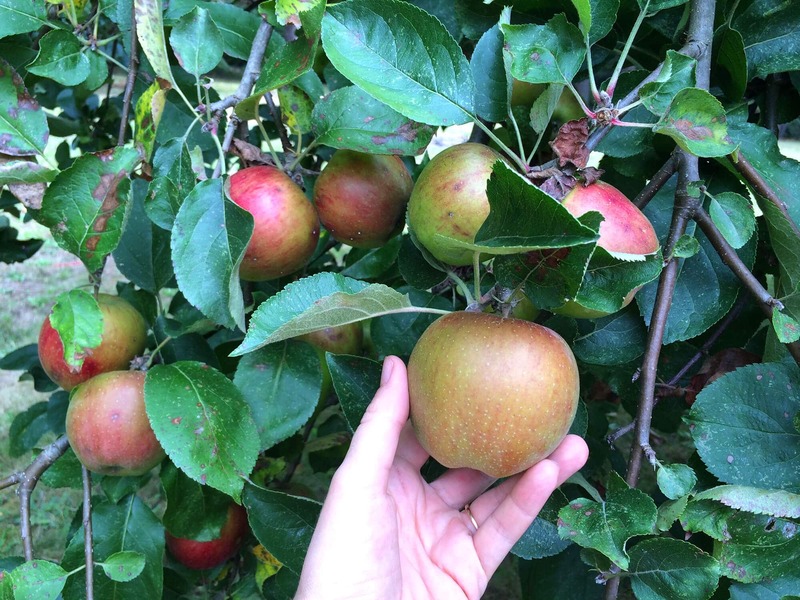 I’ve always wanted fruit trees and we’ve been carefully selecting more to add to our growing orchard. Speaking of adding new varieties of fruit to our orchard, we even just picked out a quince tree. Ever heard of or tried quince? It’s a fruit that was anciently revered as a food of the gods and found in every grandmother’s backyard up until the 50’s or so but has since fallen into complete disfavor. (Seriously, I don’t think any fruit has been so lambasted as the poor quince.) So I’m looking forward to taking on the challenge of resurrecting the once mighty quince’s reputation! But I’m not talking about quinces today (we’ll have our quince talk another time), I’m here to talk APPLES! Any guesses what we’ve been doing this Fall? You got it – we’ve been processing apples and pears. In the past I was limited to making things like apple/pear sauce and apple/pear butter. And as much as we love those, for the first time we’ve been pressing our own apple cider and I’ll tell you what – nothing beats freshly pressed apple cider! And what makes it all the more exciting is that I’ve discovered how to can apple cider for long-term storage, which I’m going to show you in just a moment. Now we can grab a half-gallon jar of organic apple cider from our own trees any time throughout the year until we press more cider next season. It’s so awesome! And even if you don’t have your own apple trees that doesn’t mean you can’t make excellent use out of having your own cider press. How many times have you driven through neighborhoods or through the country and seen tree after tree dropping apples on the ground and being left to go to waste? You will be surprised at how many people are more than happy for you take them if you ask – it means less mushy cleanup for them. “Excuse me, I notice you have a lot of apples on the ground – will you be using them? If not, my kids and I would love to take some with us.” Don’t be afraid, just ask! So when I say we’ve been making apple cider I am not talking about stuffing a single apple after the other into the tiny funnel of a small countertop juicer. Can you imagine trying to squeeze out a gallon of apple cider that way? You’ll have aged significantly before you’re done! No, I’m talking about a real cider press. Up until now we’ve never used one before, I’ve only just admired how they looked as I dreamed about how cool it would be to actually have and use one on a regular basis. 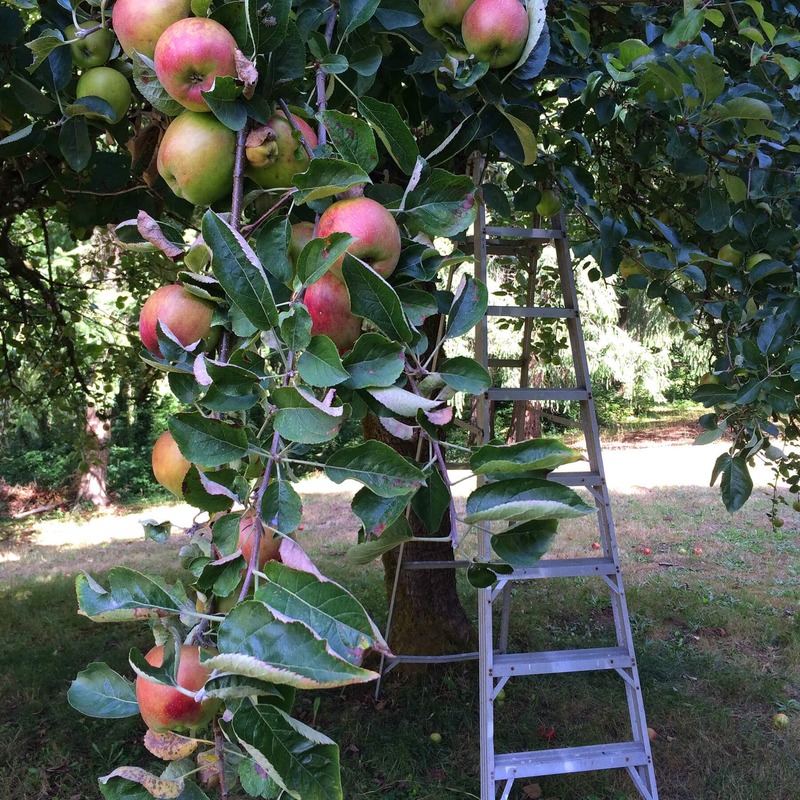 Dream come true: In steps the Maximizer Fruit/Cider Press. We got this press from Pleasant Hill Grain and have been very happy with it. And not only does she add a nice aesthetic touch to our property, she’s a total workhorse! The construction of the Maximizer is amazing and we fully expect we’ll be using it for many years to come. 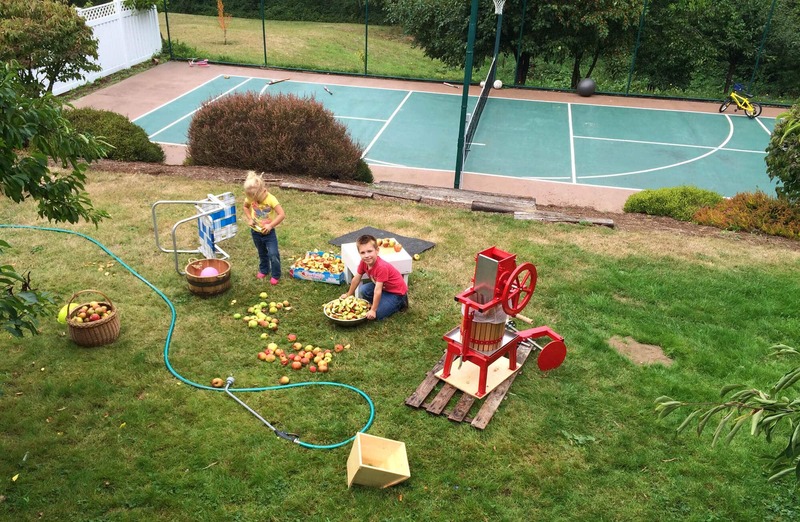 See the Maximizer Fruit & Apple Cider Press in action! FYI: This was our first run and at the time we didn’t realize you’re supposed to fold the mesh bag over the ground apples before lowering the plate on top of them. The reason being the apple mash can squirt up around the plate thus reducing the applied pressure making it difficult to extract juice. As you can see we didn’t have that problem then or since, but it is recommend to fold the bag over. The frame of made of 3/16″ wall thickness steel tubing and the pressing basket is made of solid pre-sealed oak. Alternatively, you can choose a stainless steel pressing basket instead (same price as the oak). We debated which one to get and ended up going with the oak simply because we love how it looks. Unlike the stainless steel option, the oak basket will require occasional treating but it’s as simple as going over it with a special food-grade seal, no big chore at all. Our Maximizer also has the GSAM feature (Integrated Grinder Swing Arm Mount) that allows you to mount an optional apple grinder right on your press for maximum convenience and productivity. It puts the grinder just where you need it to rapidly pulverize apples for full juice extraction, and then swings your grinder out of the way for pressing the juice. There really is very little “setup” to speak of. The parts all come pre-assembled and then it’s just a matter of screwing the wooden hopper onto the grinder and mounting the grinder and pressing mechanism into place. That’s really all there is to it. Cleanup of the press is a breeze: Simply take hose and spray it down. If you do that right after you’re done pressing, before the pulp has dried onto the parts, it comes right off and then you just let it all air dry. 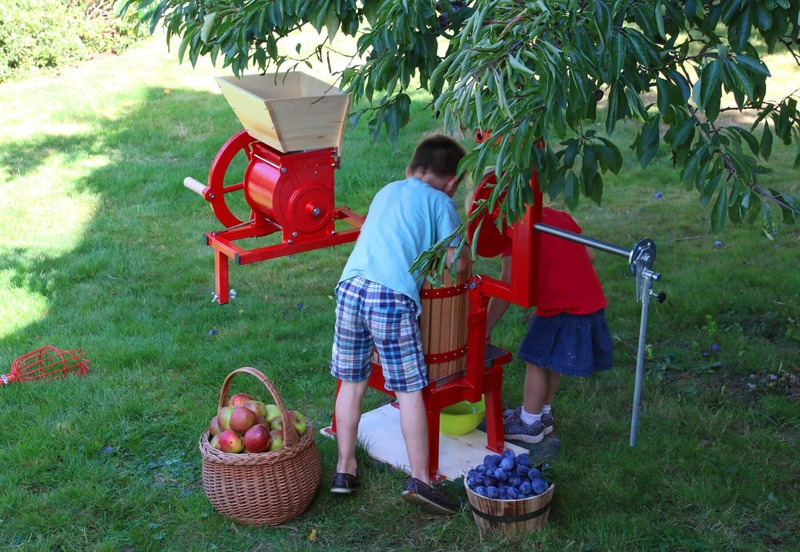 A couple of other items we got from Pleasant Hill Grain to make the job of juicing cider much easier is the 8-foot long Fruit Picker and a Wells and Wade California Fruit Picking Bag. 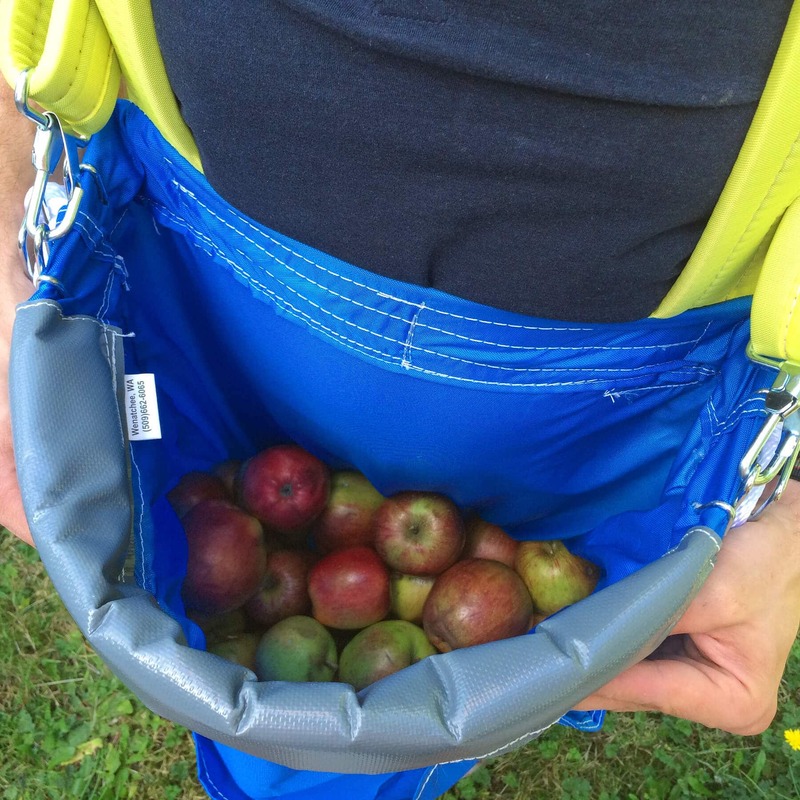 Both are pretty inexpensive and make apple-picking life much easier. 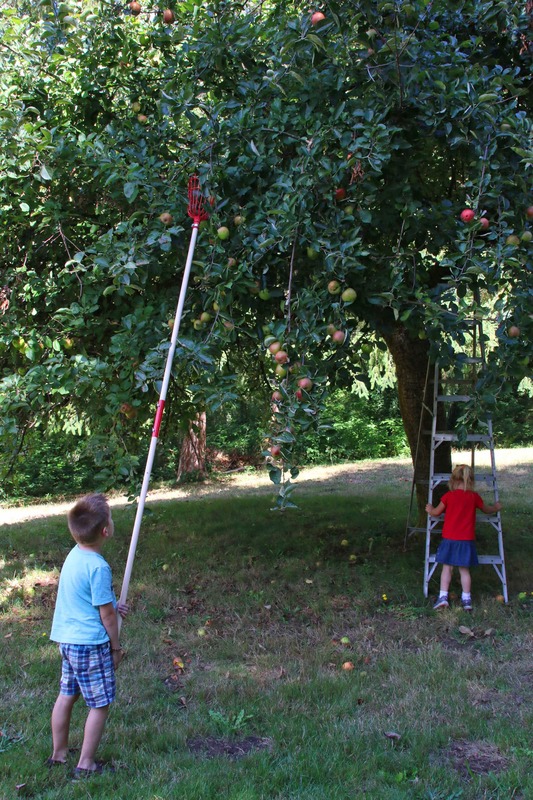 The Fruit Picker allows you to reach to the top of most trees without a ladder and access areas that are difficult to reach even with a ladder. 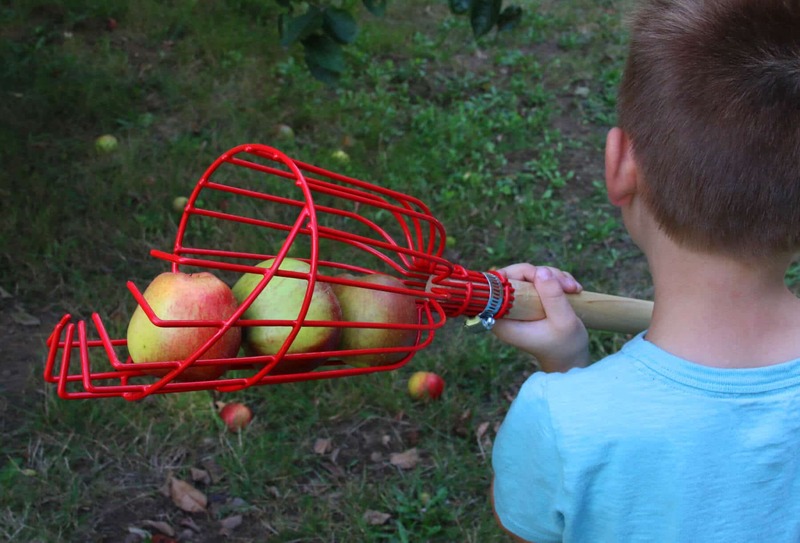 The strong steel basket holds 4-5 apples and the wooden pole breaks down into two sections. It’s well constructed but light enough in weight to make using it comfortable – even for our 6 year old. 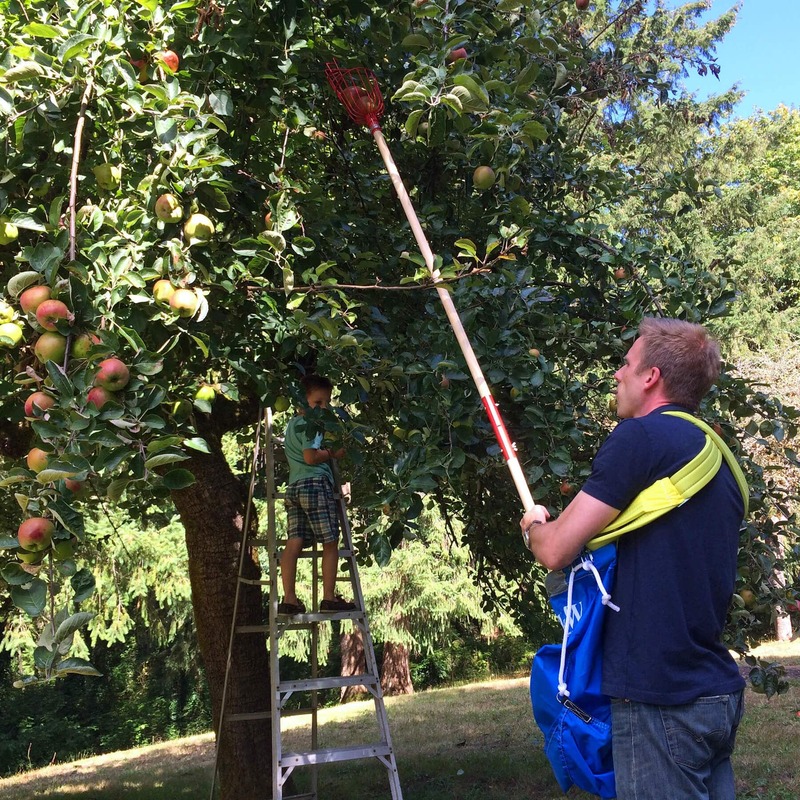 The Fruit Picking Bag is another great tool to have: Instead of having to go back and forth depositing each handful of apples into the basket, you simply drop them into the fruit bag you’re wearing. The bag is lightweight, made out of coated nylon (resistant to mold, mildew and abrasions) and has a reinforced steel frame that conveniently holds the bag open as you drop fruit inside. 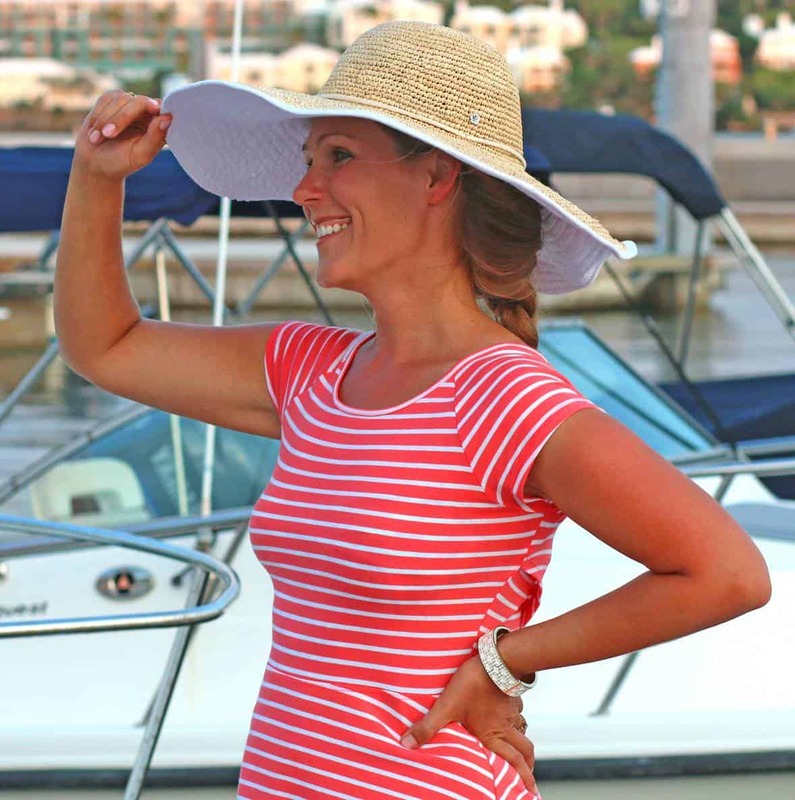 The shoulder straps are padded and comfortable and the snap hooks are made out of metal. Another great feature is that you empty the fruit through the bottom of the bag: Simply unhook the draw ropes and the fruit comes pouring out. 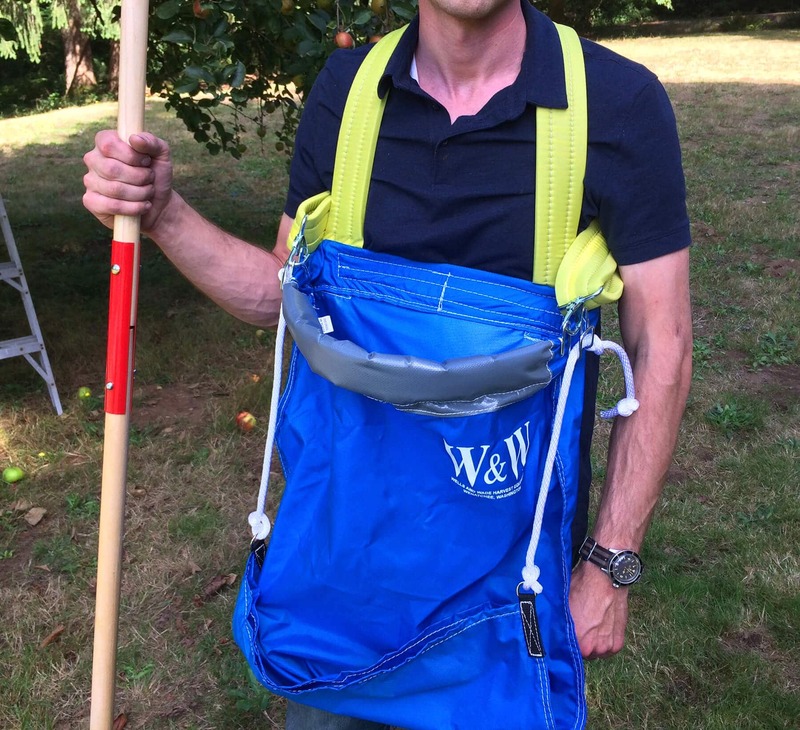 The bag holds roughly 42 pounds of apples (ie, one bushel). Time to press some juice! Grinding the apples and pressing the juice goes very quickly. In terms of prepping the apples, depending on their size you can simply place them in the grinder whole. Apples of course vary a lot by size, shape, firmness and juice content, and all those factors change how well the apples feed through the grinder, so in some cases it helps to cut up the apples first. No need to core them. To get the best and most flavorful cider, experts recommend letting the apples sit in a dry, cool place for several days. That’s referred to as the “sweating” period which allows the apples to become riper and lose some of their water content. The flavor of the apples also improves during that time resulting in a superior-tasting cider. 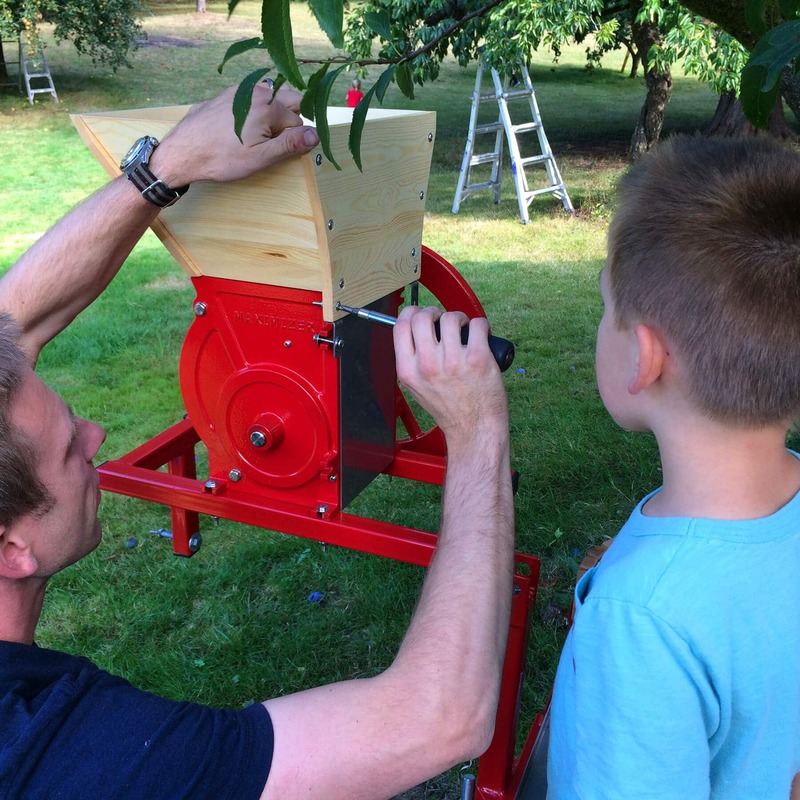 For getting the most juice out of your apples we cannot recommend the Maximizer Apple Grinder highly enough. The grinder maximizes the output of the juice (hence the name of the press, the Maximizer) by grinding the apples before you press them them. The grinder is very solidly constructed and very heavy. After loosening up the wheel the first time you use the press by turning it a few times and adding a little grease, it turns with ease. The friction created by grinding the apples is a bit of a workout but once you get into a rhythm it’s pretty easy. It’s also great because once you’ve pressed out the juice, you’re left with shredded apple pulp that’s perfect for your compost. Next year we’ll be able to use it for our vegetable garden. We also use the mesh bags from Pleasant Hill Grain. They are high strength and very durable, keeping the pulp from squeezing out between the basket slats, minimizes the sediment in the juice, and maximizes your juice yield. These bags can be reused again and again. The fruit of our labors! Nothing, I mean nothing compares to freshly pressed raw apple cider! You’ve got to check out my video of the Maximizer to really appreciate it. Also, if you’d like some additional ideas for using your cider, Pleasant Hill Grain also carries a handy Cider Book that provides step-by-step instructions, recipes, illustrations, countless tips and interesting bits about cider lore and history. 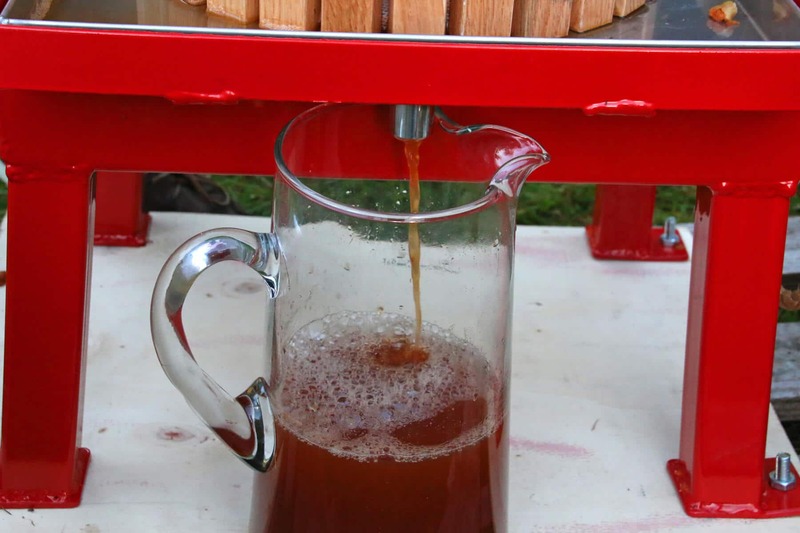 Once you’ve started pressing your own cider you’re going to want some to enjoy long after apple season is over. And the way to do that is to bottle it. And that couldn’t be any easier! All you have to do is pasteurize it to eliminate the possibility of unwanted bacteria and then briefly process it in a water bath. I’ll show you how. 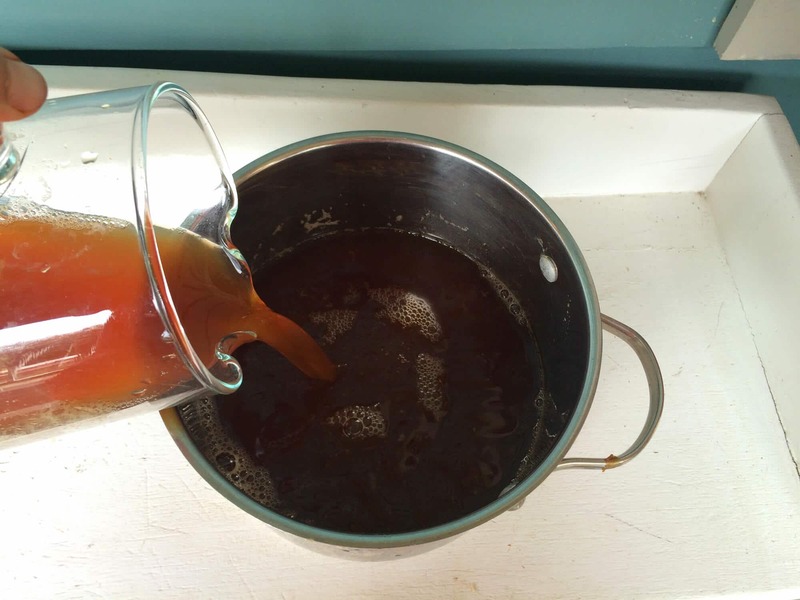 Simply pour your freshly pressed apple cider into a stock pot. Heat it to 160 degrees F. That’s the point where any unwanted bacteria is killed. Your juice is now pasteurized and safe for bottling. You can either strain out the sediment or leave it in. I just leave it in. 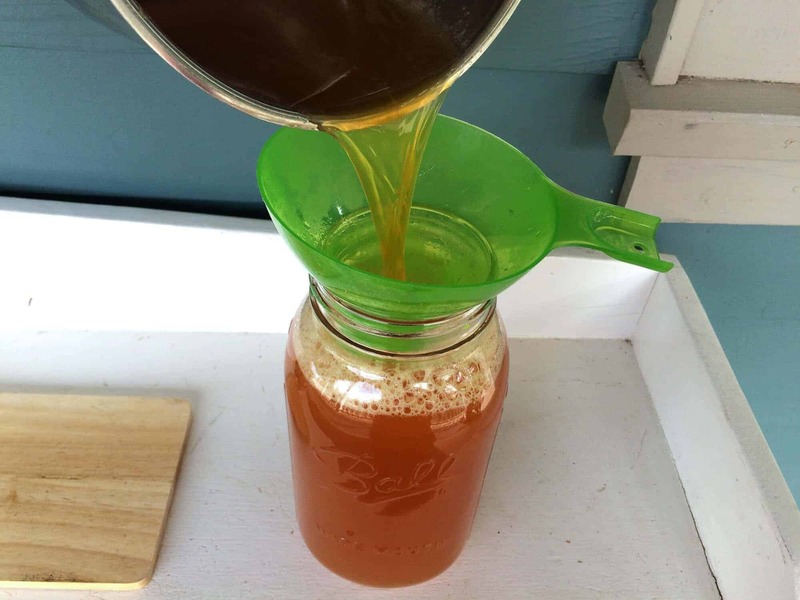 Pour the hot juice into hot, sterilized quart or half gallon jars leaving at least 1/4 inch headspace from the top. Scoop off the froth on top with a spoon and discard. Wipe the rim of the bottle clean with a damp cloth and screw on the cleaned lids and rims. Place the bottles in a stock pot that is tall enough to allow for 3-4 inches of water above the tops of the jars. I just use my Presto 23-quart Pressure Canner and Cooker because it’s ginormous. Boil the bottles for 5 minutes for pints and quarts and 10 minutes for half gallons. Carefully remove the bottles and let them sit undisturbed for 24 hours before transferring them to a cool, dark place for long-term storage. It will keep for at least a year. We’ve got a good supply of juice going with much more to come. I’m looking forward to getting our pantry stocked with our very own organic apple cider! Next season we’re also looking forward to experimenting with pressing a variety of fruit juices and fruit juice blends. 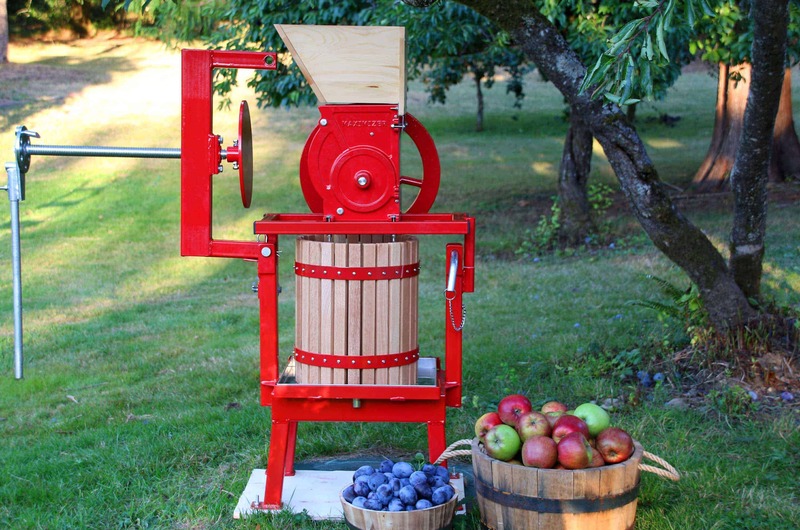 For more information about the Maximizer Fruit & Apple Cider Press be sure to visit Pleasant Hill Grain. 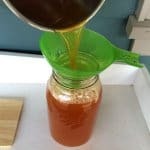 Bottling your own apple cider couldn't be easier! 1. 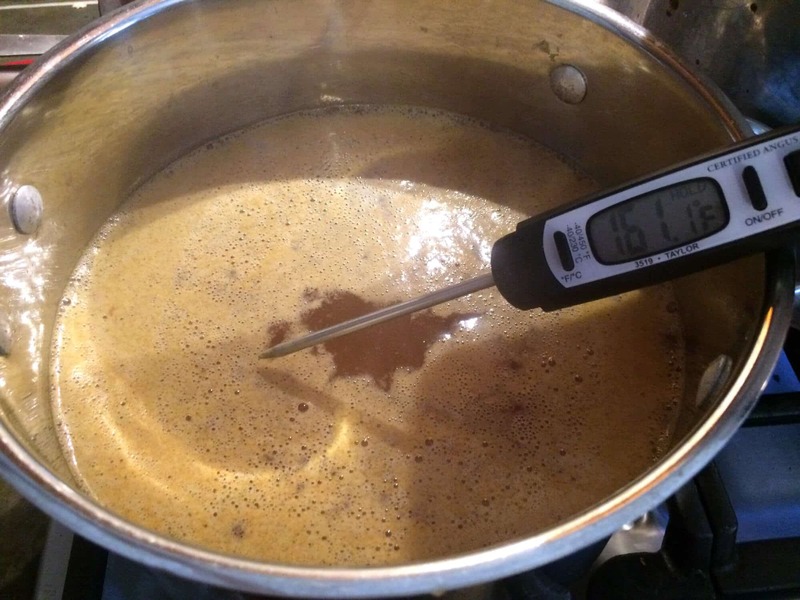 Pour the raw apple cider into a stock pot and heat it to 160 degrees F. You can filter the juice if you wish to remove any sediment but that is optional. Pour the hot cider into hot, sterilized jars leaving at least ¼ inch headspace. 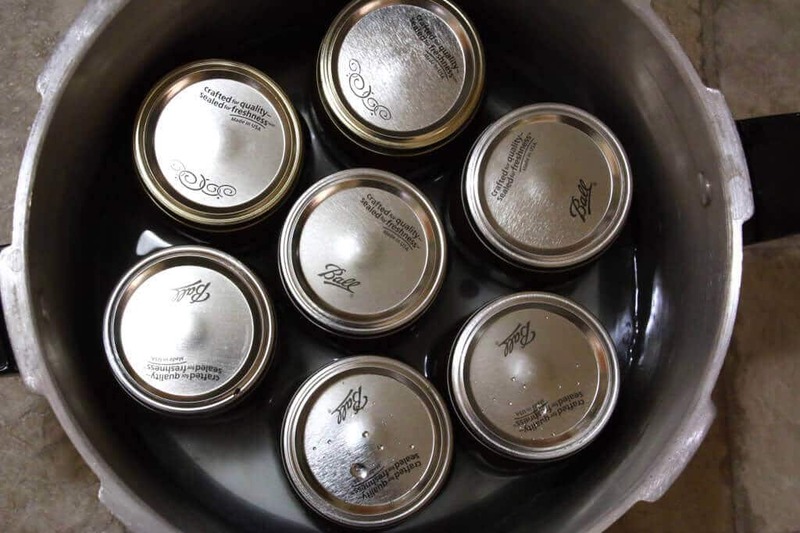 Wipe the rims of the jars with a damp cloth and screw on the lids. 2. Place the jars in stock pot tall enough to allow 3-4 inches of water over the tops of the bottles. Bring to a full boil and boil the jars for 5 minutes if using pints or quarts, and for 10 minutes if using half gallon jars. 3. Carefully remove the jars and let them sit undisturbed for 24 hours before moving them to a dark, cool place for long-term storage. Will keep for at least one year. 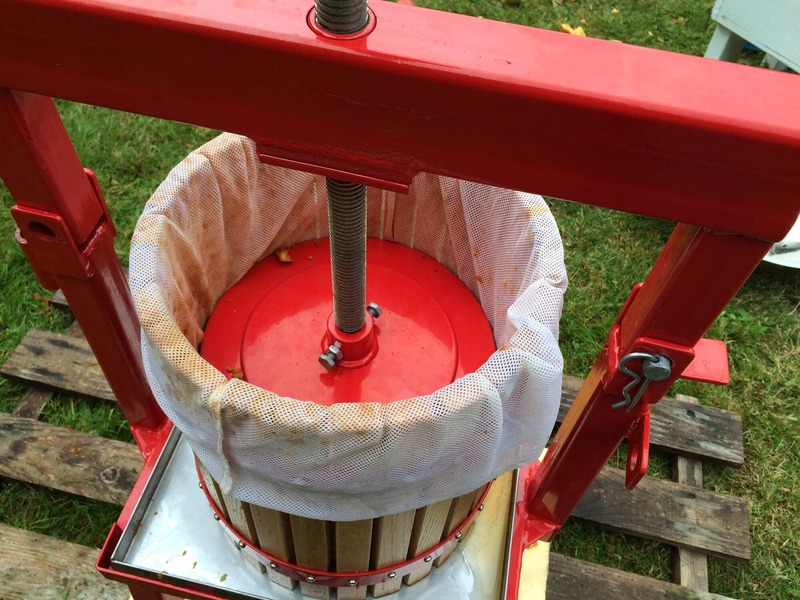 We received our Maximizer Cider Press for review and all opinions are entirely my own. Hi I am Hetal from India. It’s so satisfying to use something produced so organically.. Have known about your blog recently while surfing and having a very good time going through your posts.. Thank you.. So much..
OMG! this is the coolest thing ever. I wish I had a home with apple trees! This looks so fun! 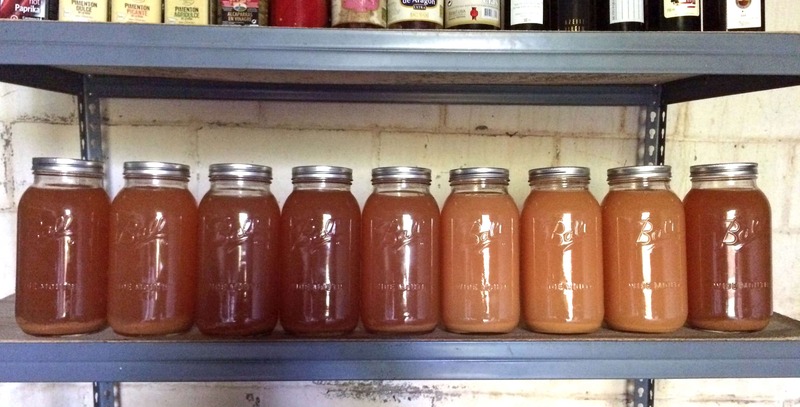 I’d love to try making homemade apple cider. I can only imagine how amazing it tastes! Wow! Having fruit tees in your backyard sounds really amazing! 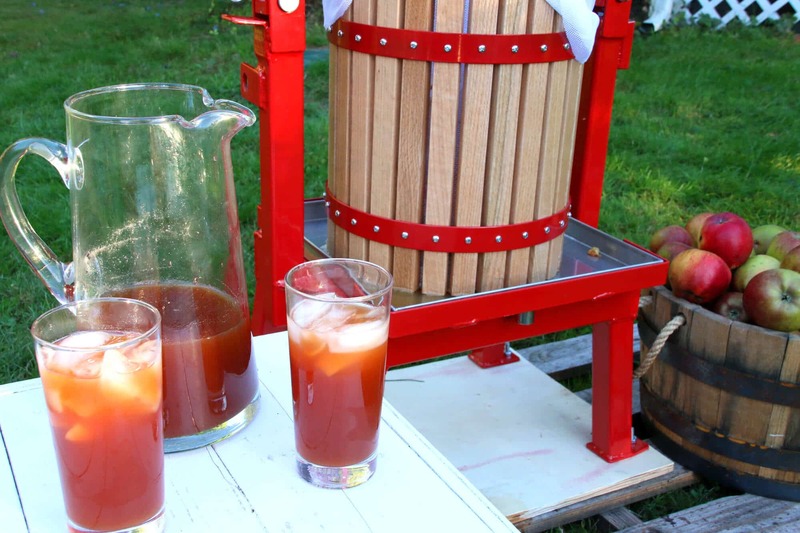 Using that fruit press to preserve apple juice sounds fun! Great photography, what kind of apples are you pressing? Wish I had an orchard in my back yard. But luckily I have a friend that does and let’s me have all I want if I return with jars filled with delicious Apple goodness, pie filling, Apple sauce, and Apple jelly. The press when I looked it up is very reasonably priced I felt if a person wanted one for their own personal use, not a bad investment. Looks like you will find many delicious uses for it in the years to come. Your children are adorable and look like they enjoy helping, bet they enjoy all the goodies more knowing they helped. Great review of the press makes me wish I had one. 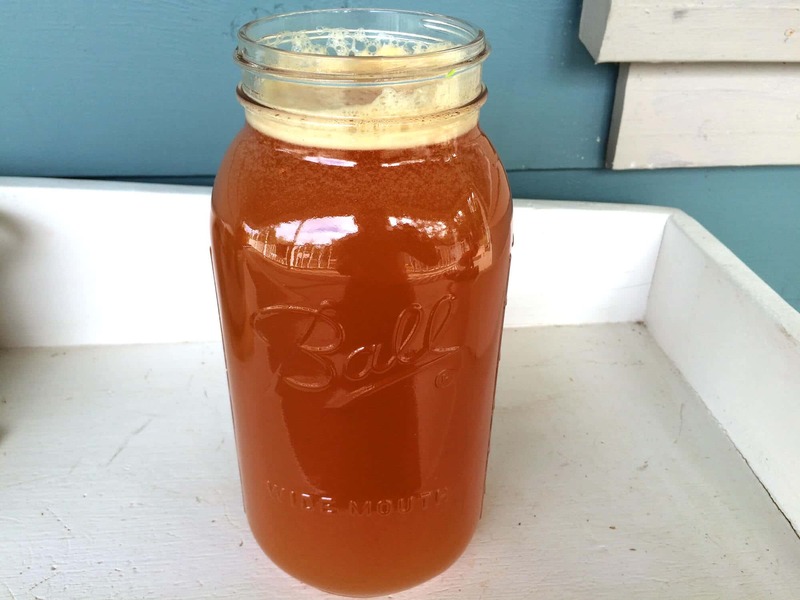 Fresh cider sounds amazing and healthy, too! 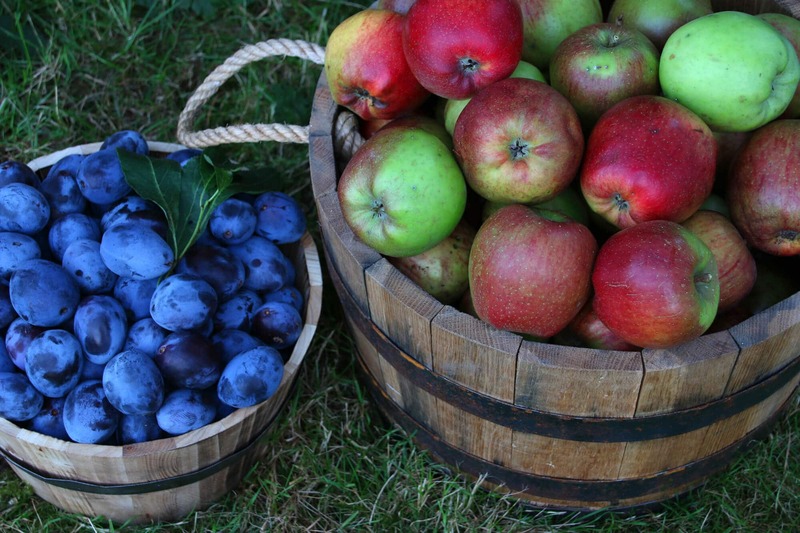 With so much bounty from your homestead, all those tools are necessities! And we bought a wild plum tree and have had it for three years, to no avail. Actually, we’ve had a few tiny fruits – not a lot – and I think the birds and squirrels have stolen them all before they are ripe. Sigh. Someday I’ll get to make plum jam. Someday. I’ve never heard of a quince before! I would like to try one AND that press! 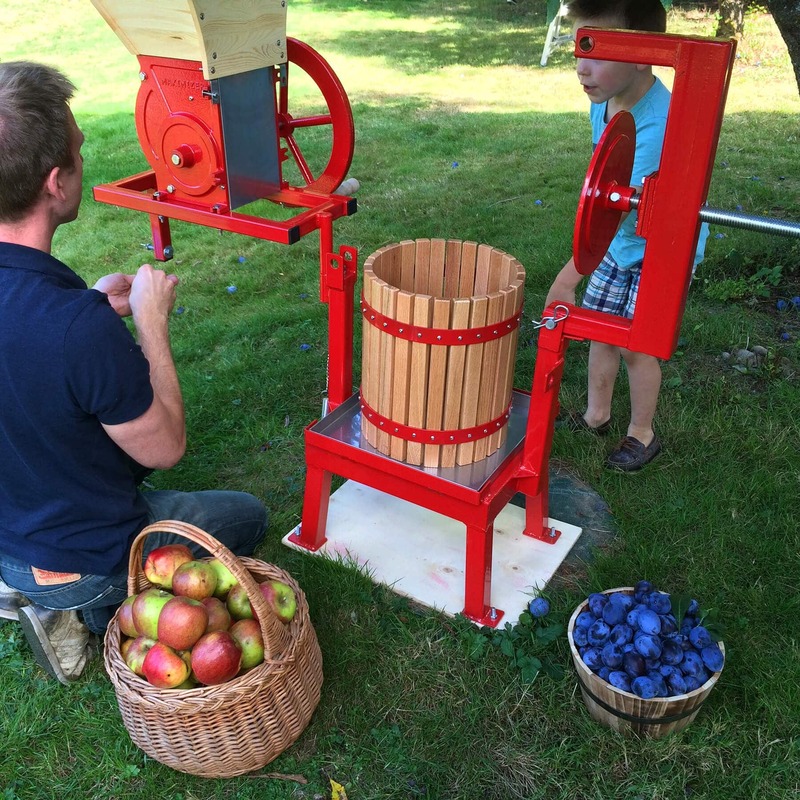 I had my first experience using a cider press this season. So cool and the juice is so delicious! This is such a handy tutorial! Wow! That is impressive and I want some of that amazing looking cider. We just were in New England and went apple picking and had fresh apple cider, but I have a feeling yours would taste way better than what we had…it looks amazing!!! Love the gorgeous trees! I love how you all made this from start to finish – even your own apples! SO neat! I love this!! Oh, and I have some quince butter in my pantry right now! Very good. What a bounty you have! 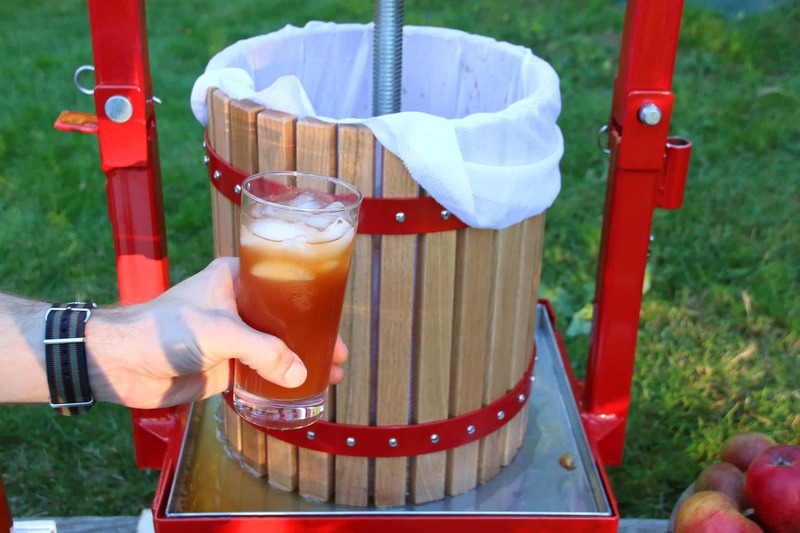 And that apple cider press looks absolutely amazing. It makes me yearn to plant my own orchard in our backyard. This looks amazing! Fresh cider is the best! How fun to do with the family! Awesome, organic juice and all homemade, that is wonderful! 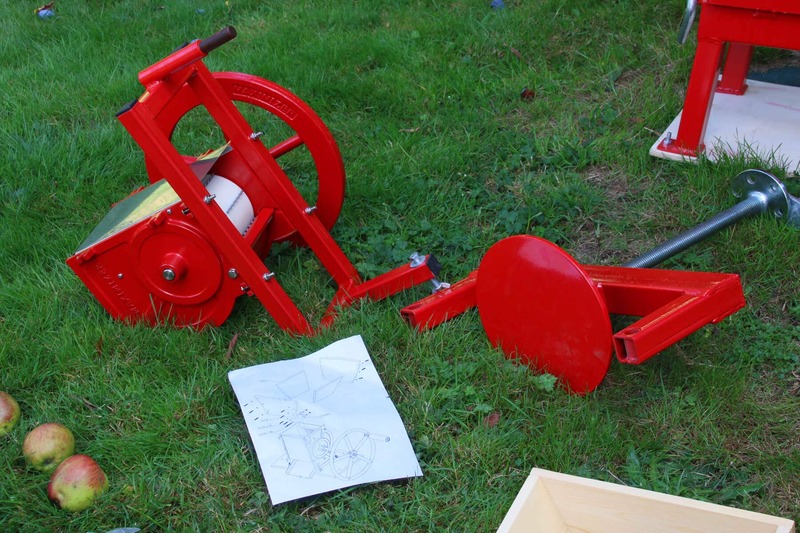 Oh, how fun to have a press – I would be making cider all autumn and winter long! Oh wow! It does not get much fresher than that! I’m jealous of your dream home and would love to see pictures! I bet this cider is so much better than the stuff from the store! I’ve never seen apples just wasting away on the ground, waiting to be picked. :( I wanna move to where you are! And what a cool press! What a fun thing to do with your family! You just can’t beat fresh cider. Oh my gosh this is so cool! I loved the video too! I wish we had apple trees and a press like this! I love apple juice! Wow! 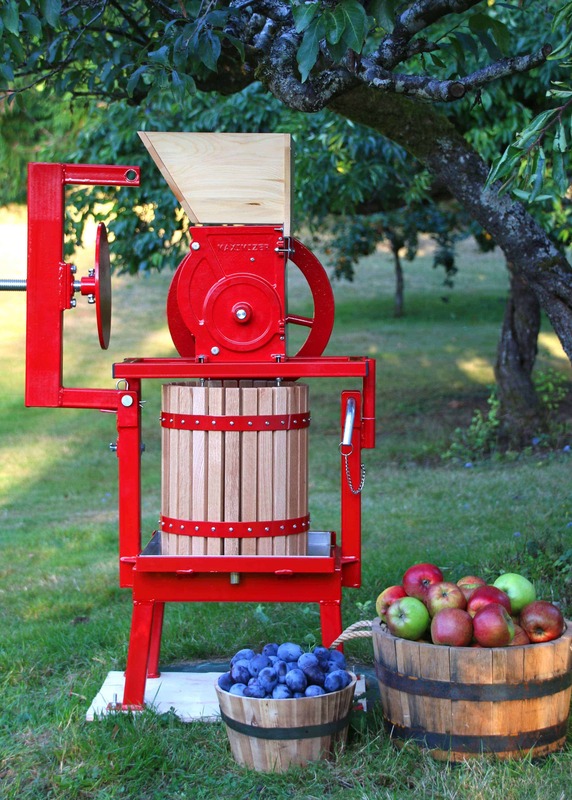 I want an apple cider press. Love the video. If I never press my own cider I’m definitely coming back here for more information! My kids would love this! They’re huge apple fans! Very impressive!!! I wish I was your neighbor! I don’t know that I’ve ever had apple cider quite this fresh but I’m totally believing you that it’s light-years better than anything store bought. It’s often hard to find a good quality in the grocery stores.